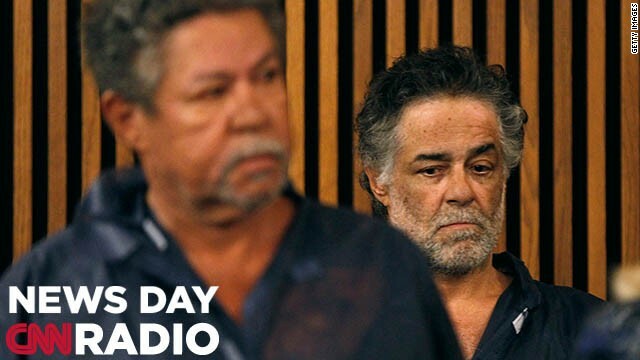 The Castro brothers (L-R) Onil and Pedro are arraigned at Cleveland Municipal Court for the kidnapping of three women May 9, 2013 in Cleveland, Ohio. No charges were filed against Onil or Pedro and they were released by the judge. CNN's Martin Savidge interviews the Castro about their brother Ariel's alleged crimes.